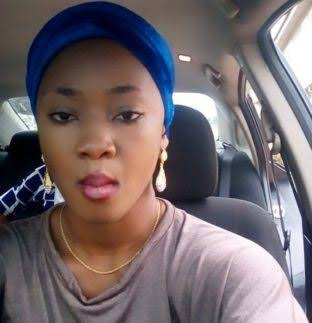 As we reported on Sunday, the daughter of Alhaji Lasisi Oluboyo, a former deputy governor of Ondo State, was allegedly been found dead under the bed in her boyfriend’s room. According to a source, the lady, Adenike Oluboyo, was found dead in the room of her lover, Adeyemi Alao, in the Oke Aro area of Akure, the Ondo State capital. Adenike was said to be a student of the Adekunle Ajasin University, Akungba Akoko, Ondo State. The source said the lady had been declared missing for the past six days before her lifeless body was found under a bed in the room of the boyfriend. He said, “The young woman has been missing for some days, but no one knew that she was dead and her body was in her boyfriend’s house in Akure. The source added that the boyfriend had been arrested by the state police command. There are strong insinuations that the death of the former deputy governor’s daughter might be more than it seemed. The Police Public Relations Officer in the state, Mr Femi Joseph, confirmed the incident and said some suspects had been arrested in connection with her death. The state commissioner of police will address the media in the next 48 hours on the sad incident.